Africa (MNN) – Crossroads. The term means “a place where two or more roads cross,” whether it be a physical road or a metaphorical one. It’s a place where decisions need to be made, and usually be made wisely. It’s also a place every teenager finds themselves at as they navigate from childhood into adulthood. For this very reason, in November Every Child Ministries is launching its new teen outreach program accurately coined, Crossroads. 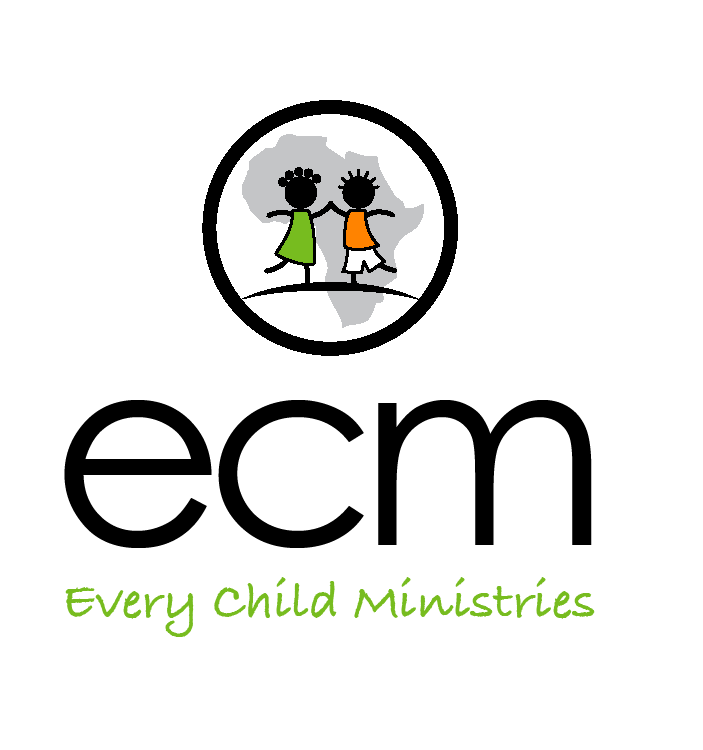 ECM works in various African countries, helping minister to and raise up children in the Lord largely through child sponsorships and other ministries. This includes providing education for kids, loving the unloved, and meeting the needs God puts on ECM’s heart to fulfill. One of these needs has been for mentorship. “In African countries that we work in, in particular, a lot of these kids are required to make some pretty big choices in their life. Even by the time they’re 13, 14, 15, 16, they’re deciding what they want to do for life,” Every Child Ministries’ International Executive Director Mark Luckey explains. 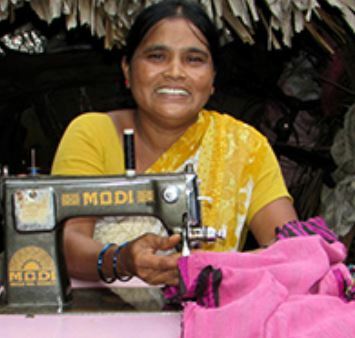 ECM has been working with kids-turned-teenagers for the past 15 years. And with no doubt, the day when these kids graduate from childhood into adulthood has been greatly anticipated. However, the end goal for ECM isn’t simply to help these kids and teens make good choices, but to learn how to make good choices in the Lord. “If our staff can have some understanding in how to guide and how to counsel kids, that will be a very important step, because kids a lot of times, kids just need someone to talk too. Someone to bounce ideas off of, like we all do,” Luckey shares. For some kids, their future might include continuing education. For others, it could mean learning a trade or attending a vocational school. Yet, what stays in common through this is the need to discern God’s gifts. 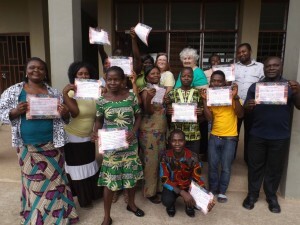 “One of our more unique programs is a music ministry. Because we think that decisions about academics, decisions about vocational school and skills,” Luckey says. Already the kids in the music ministry are beginning to produce, promote, and perform their own Christian music. Luckey says ECM’s goal there is simple, to help grow talents that further God’s kingdom and music is just one of them. Moreso, as the kids take the next step from sponsorship into independence, they are finding out how they can also lead, teach, and grow in Christ and in life. And the beautiful thing is they’re not figuring it out alone. ECM, a part of Christ’s Church, is walking alongside these kids, guiding them through the tough and the easy. So if you would, please pray for ECM’s ministry and outreach to kids who really aren’t so young anymore. More for wisdom in the Crossroads outreach, these kids who are making decisions, and for the financial needs of the both the kids and the ministry serving them. To donate to Every Child Ministries, click here! Want to know more about Every Child Ministries? Click here! 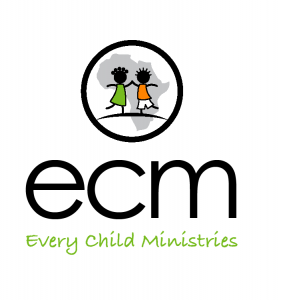 *ECM has international offices in Ghana, the Democratic Republic of the Congo, and also in Uganda. 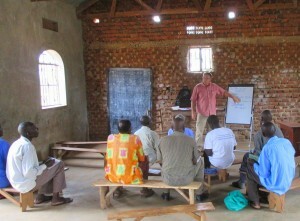 ECM also has satellite ministries in other countries as well. Good program and good introduction about Music program. Pray for these kids who are making life-long decisions.